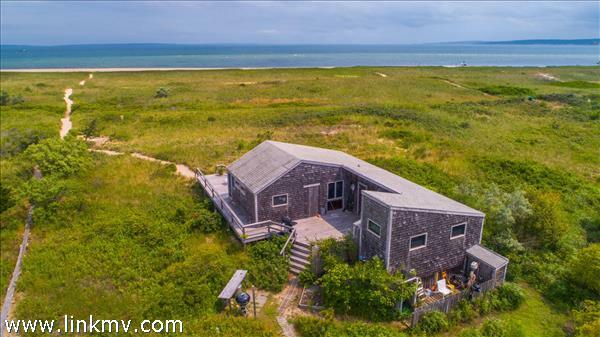 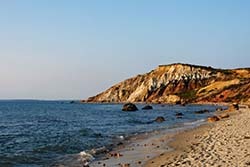 Aquinnah is known for its beautiful clay cliffs, quiet natural serenity, and beautiful beaches. 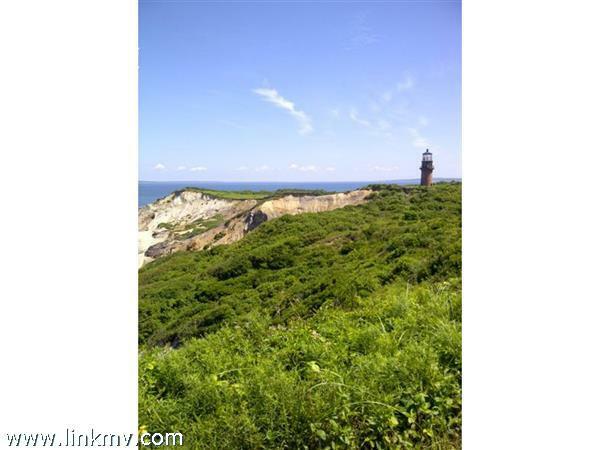 The area is also home to the historic Gay Head Lighthouse. 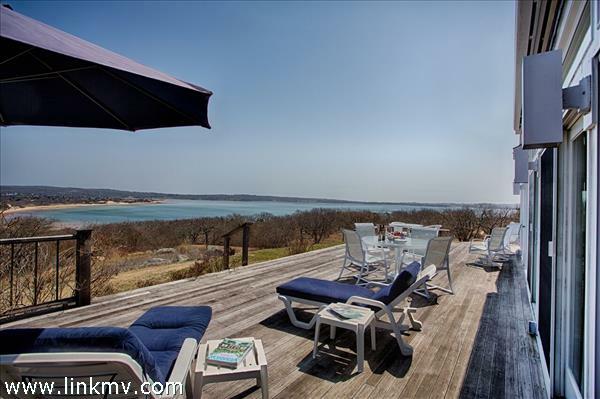 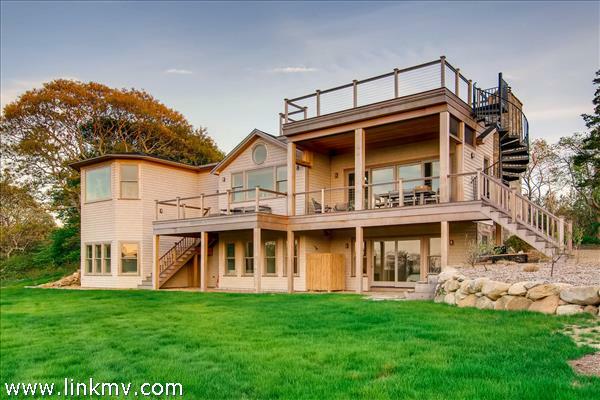 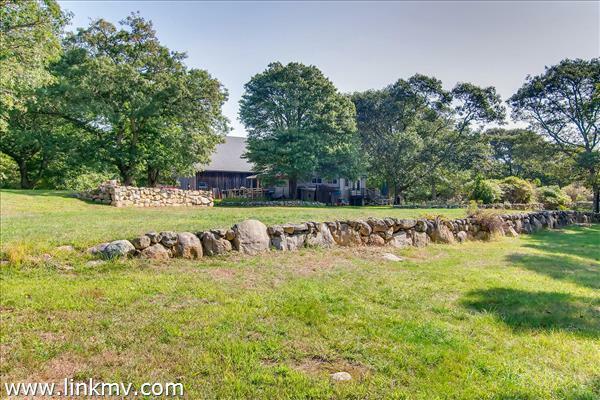 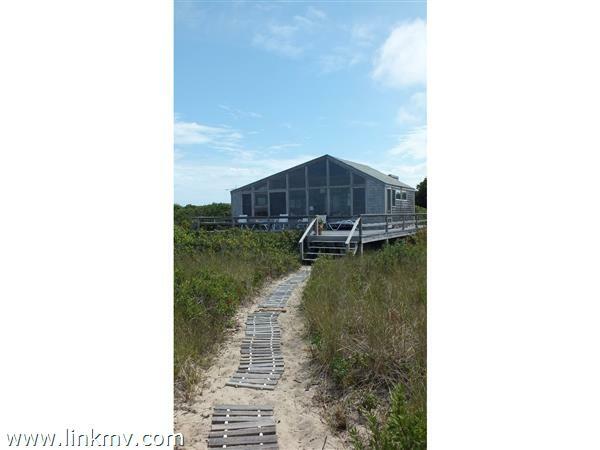 Explore a variety of homes with beautiful views, contemporary homes, cottages, and land ready to build on. 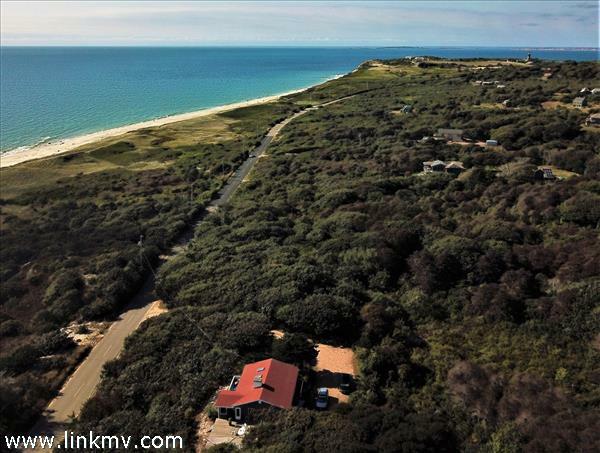 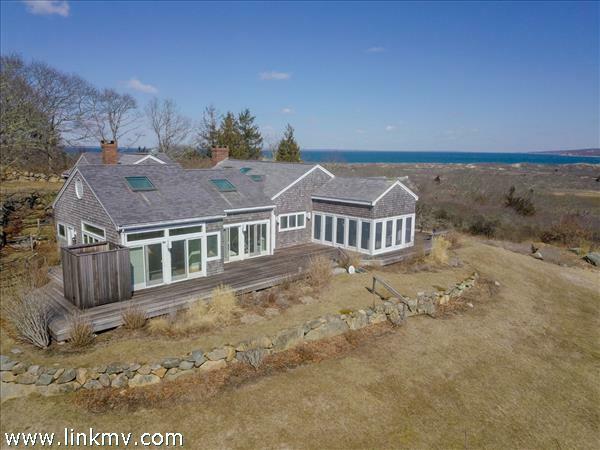 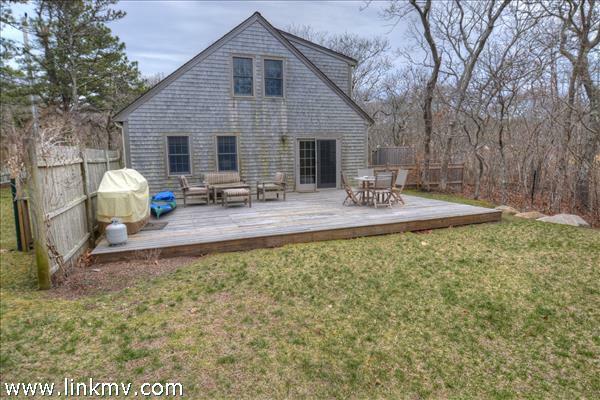 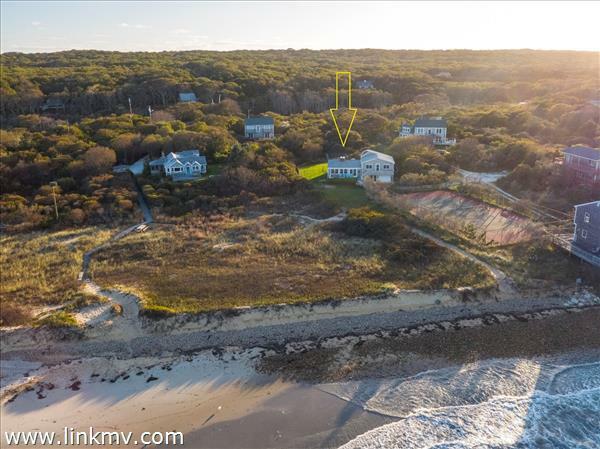 Learn more about life in Aquinnah.